Give yourself a break this month and enjoy a couple of days away from it all for just €99 a night. 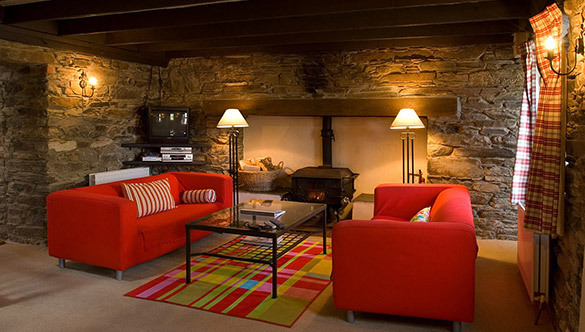 * Enjoy a cottage with your own private hot-tub or bedroom jacuzzi or snuggle up by the cosy woodburning stove. Go to the pages for our cottages and you will find an Availability checker. Select you dates and then call us on 028 22957 with your credit card details – we’ll do the rest. We look forward to welcoming you to Cottages for Couples. *rate is based on a 2 night stay. Supplement of €30 for one night bookings. Applies to new bookings from Saturday 1st November only. Excludes treehouses.